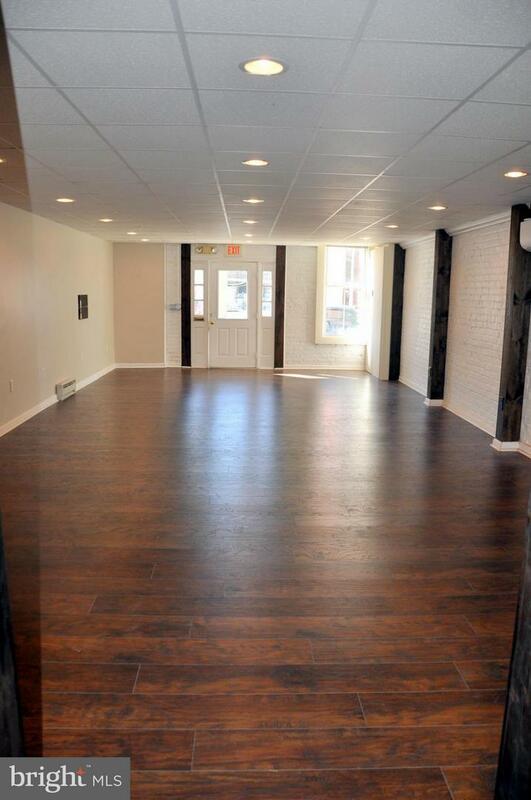 First floor retail or Office on Main Street Remington. 850 square feet. 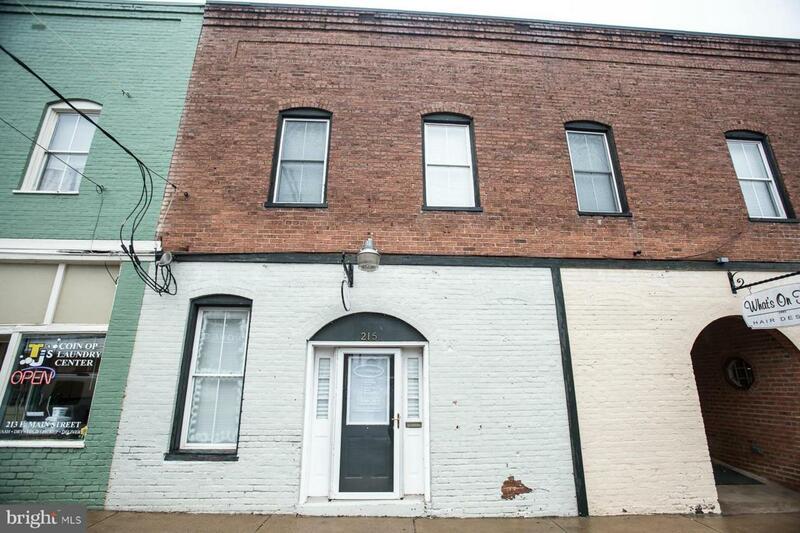 Great downtown location near shops. Lots of possibilities in growing Town of Remington. Recent tenants included Photography Studio and Karate Studio.